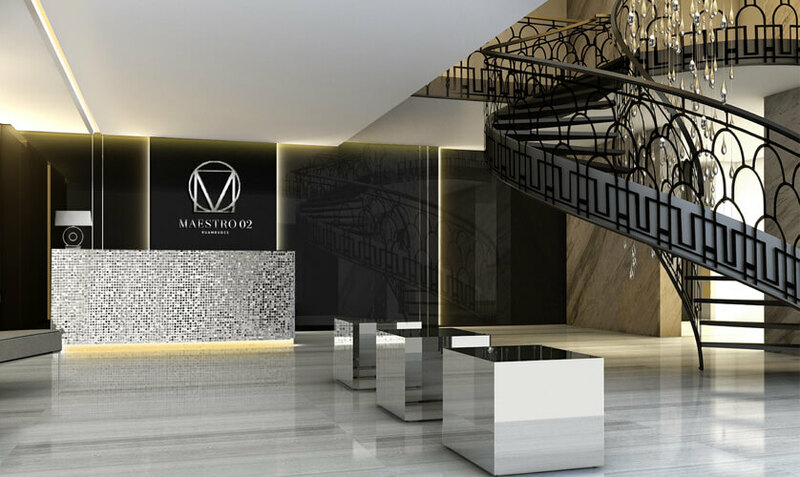 If you are looking for a very centrally located condo in the Siam area without a huge price tag, Maestro 02 could be the perfect opportunity. 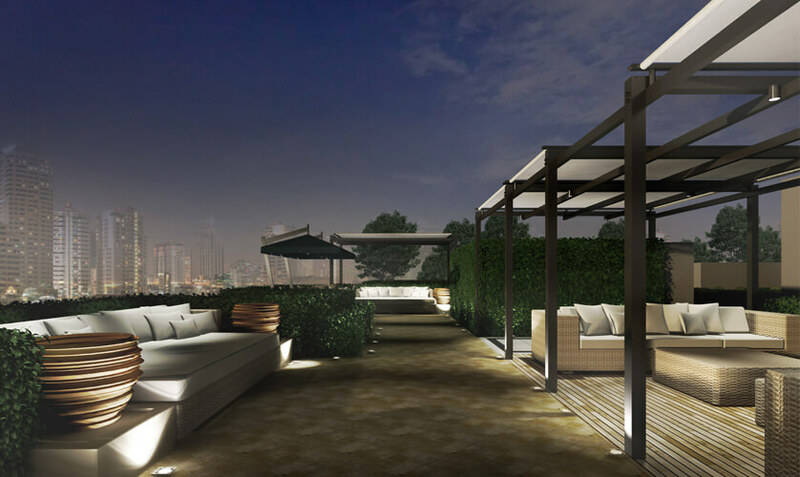 This exclusive boutique residence is nestled just off the famed Wireless Road where you will find the US Embassy, UK Embassy, Lumphini Park, RBSC Polo Club and the brand new Central Embassy Shopping Mall all within a close vicinity. 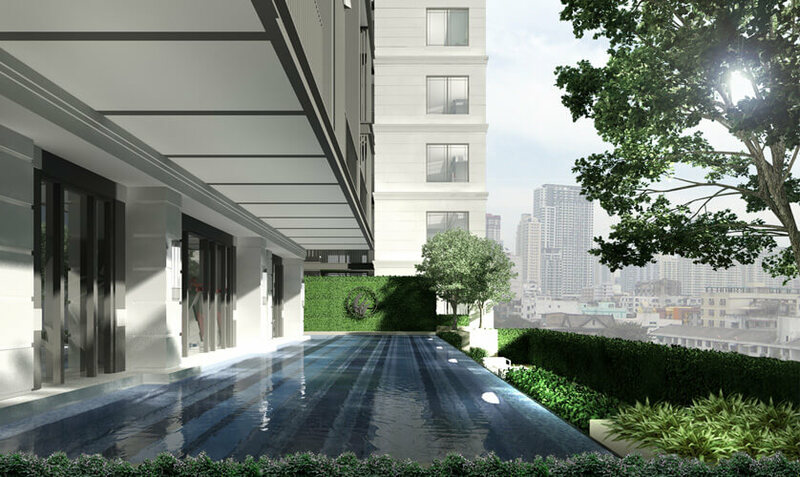 The project is positioned in Soi Ruam Ruedi 02, just off Wireless Road which also serves as a main access road between the Financial District of Sathorn and Shopping District of Siam. 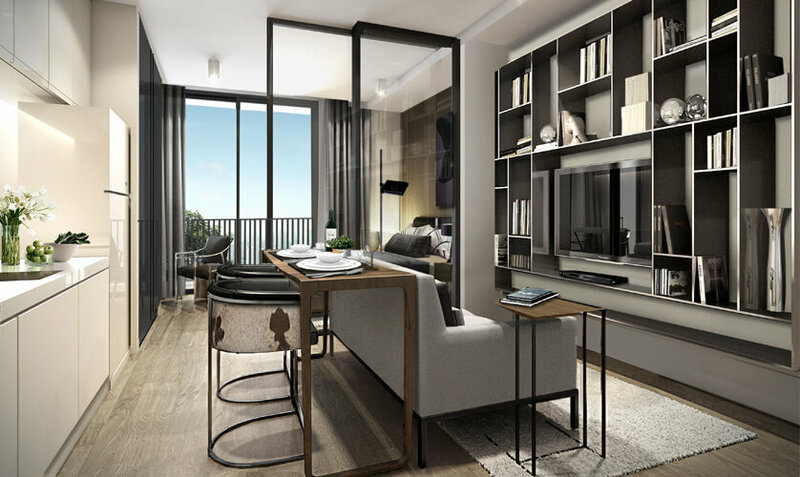 The local BTS station is Chit Lom which is one of the most established locations in Bangkok already in high demand from buyers and tenants alike. 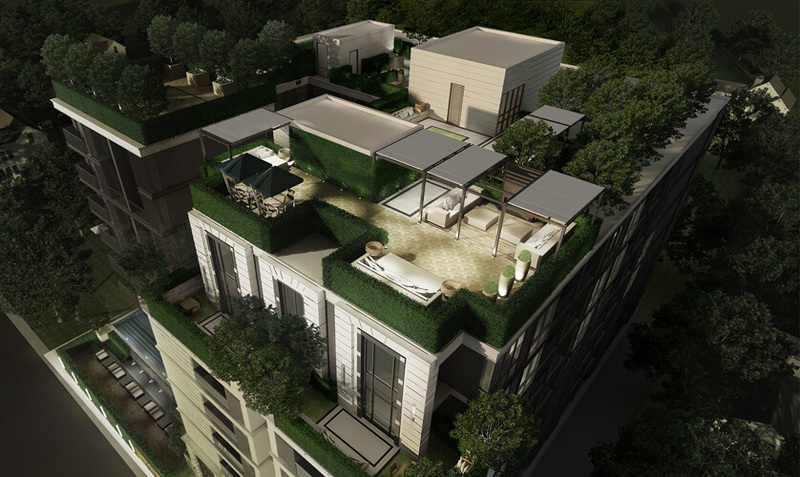 Built on a land plot size of 428 square wah by one of Thailand’s largest public listed developer who focus on luxury residences, Maestro 02 is a low rise residence of 8 floors with only 124 units. 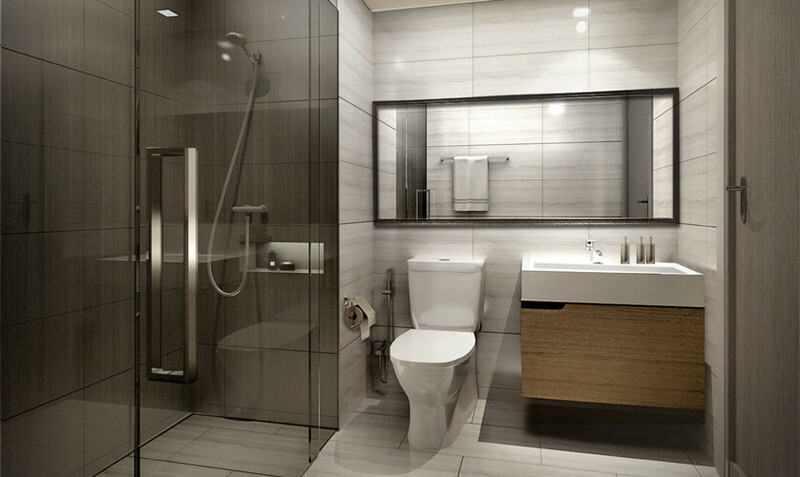 The design concept for this residence is a fusion of modern architecture and classical design, to create a perfectly balanced living space which embraces functionality. 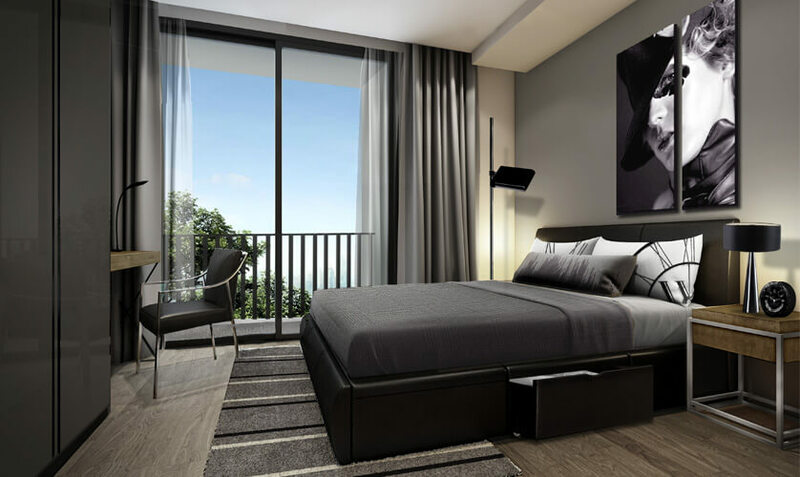 The sizes of condo vary from Studios, 1 Bedroom, 2 Bedrooms, and 3 Bedrooms. 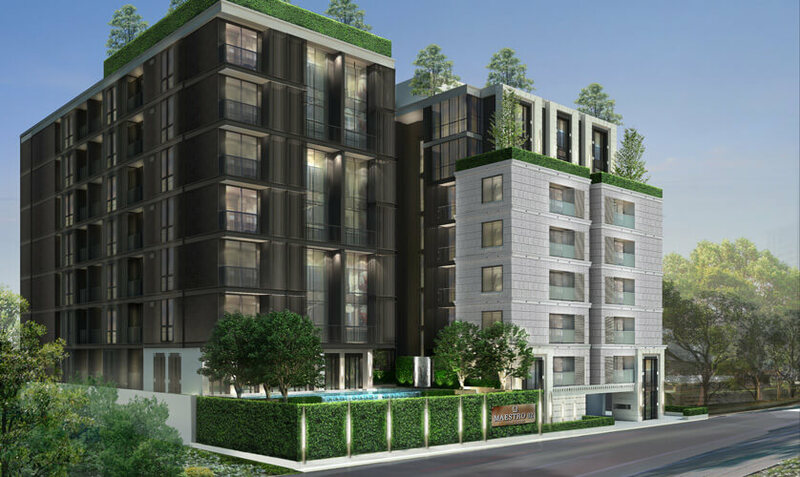 Some units are duplexes built on 2 floors. 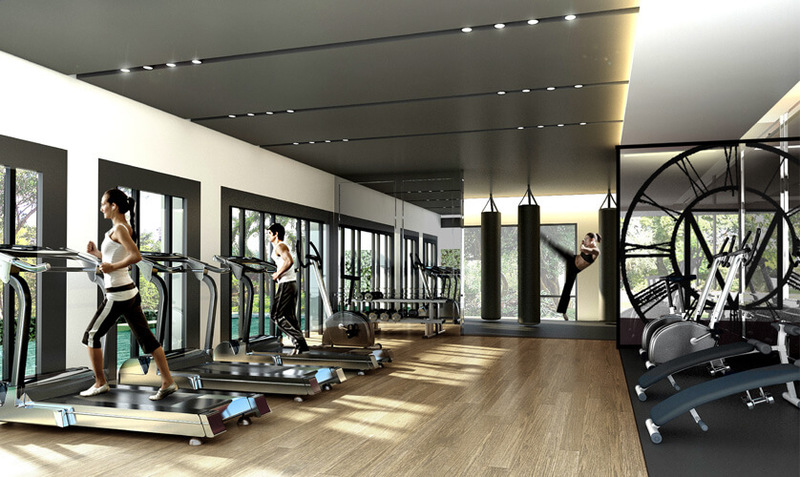 The project boasts a fantastic range of facilities with a Leisure Terrace on the ground floor including Gym / Swimming Pool and a Rooftop Garden Space with BBQ area.